The Clippers are looking to acquire Jimmy Butler. Los Angeles and Minnesota are discussing a deal for the 29-year-old forward, according to a report from Yahoo Sports. The Clippers, however, currently feel the Timberwolves asking price for Butler is too high, the report says. Minnesota is looking for a package centered around Tobias Harris, according to the report, while the Clippers are not willing to include the 26-year-old forward in any trade. The Timberwolves are also seeking multiple draft picks and other players in the deal. 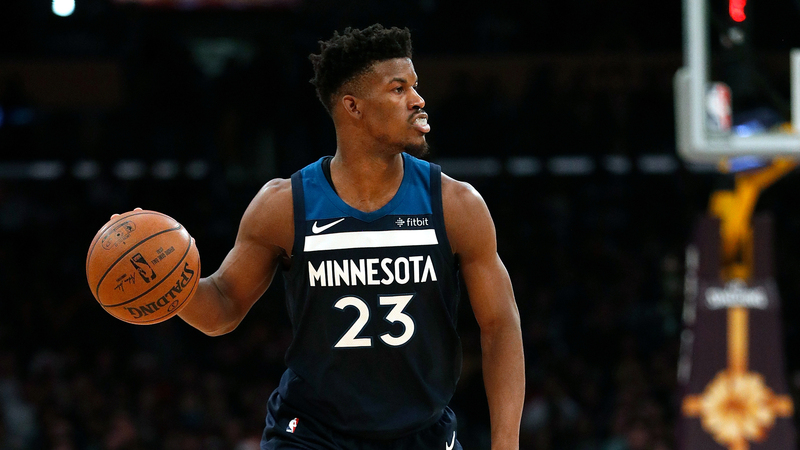 Butler asked to be moved out of Minnesota in mid-September and has yet to participate in any of the team’s preseason activities. Timberwolves president of basketball operations and coach Tom Thibodeau is still hoping he can convince Butler to re-join the team, according to Yahoo.